If you are a high school student, chances are you will need to get a job, and if you do need a job, you really need to ace the job interview. 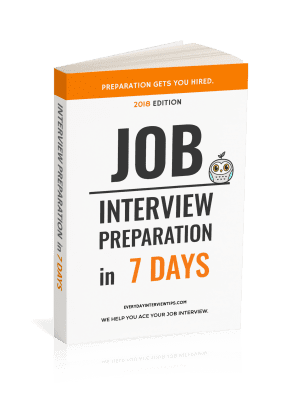 Over the next few posts, we will look at several high school student job interview tips, to improve your chances of finding work in today’s economy. No one cares about your individuality. High school may be a great time to show your individuality, but when it comes to getting a job most of the time you’ll need to tone it down. This url applies to most jobs. Job interviews are about showing the interviewer how absolutely right you are for that job. It is not the place for you to showcase your individuality or make a statement about how you are against conformity. Although this doe not apply to all jobs, it does apply to most. If you go to a job interview dressed poorly or acting inappropriately to prove to the hiring manager that you are your own person, don’t be surprised when you don’t get the job. Companies wants someone who will do the job well, not someone trying to make a statement. The only way you can prove you will do the job well is by showing up well dressed, being positive, looking clean and acting professionally. It doesn’t matter if you are applying to a job at McDonald’s. If you look and act professional, chances are you will get the job. The more adult and professional you act, the better your chances will be of getting the job. Retail jobs, jobs in fast food – they all want to hire employees that will do their job well. The more “adult” you act (by looking and acting professional, focusing on your education and qualifications, etc. ), the more likely you will be to get hired. 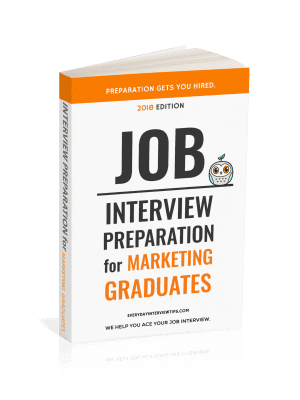 Over the next posts we will go over many more interview tips and strategies for high school students looking to find work. Yet the most important thing you can remember is that there is a clear difference between your personal and professional life. Your personal life is where you can be an individual all you like. Your professional life is where you need to understand that there is a level of professionalism required. I kind of got hurt by your post when you stated “You are not special.” I thought I was. Your tips are also a little too straight forward. Hi Kayla, we’ve amended the post. Thanks for your feedback. 🙂 We hope that you are well prepared for any job.